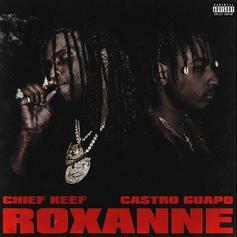 Chief Keef Joins Ca$tro Guapo On "Roxanne"
CMDWN Collective's Ca$tro Guapo links up with Chief Keef on his new track. 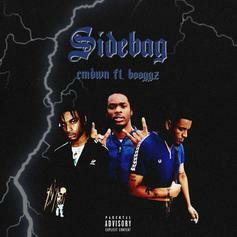 CMDWN Hits Up Booggz For New Track "Side Bag"
CMDWN Collective comes through with Booggz on the smooth new "Side Bag." 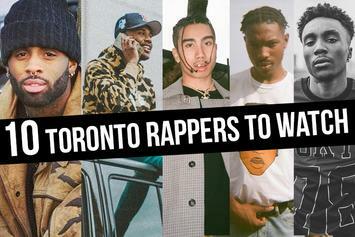 A quick list of dope rappers to keep on your radar from Toronto. 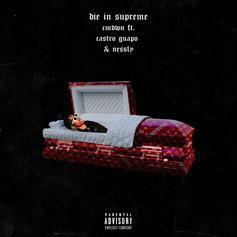 Listen to one of two new songs from the CMDWN Collective, with Ca$tro Guapo and Nessly teaming up for "Die In Supreme." 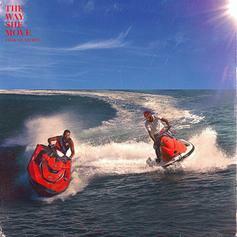 Fiji & Lil Yachty Deliver Summer Vibes On "The Way She Move"
CMDWN Collective's Fiji teams up with Lil Yachty for "The Way She Move." 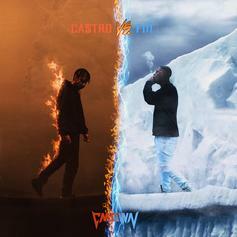 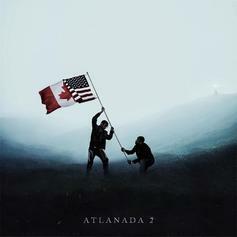 CMDWN Collective's "Castro vs Fiji" mixtape links the sounds of Atlanta and Toronto.